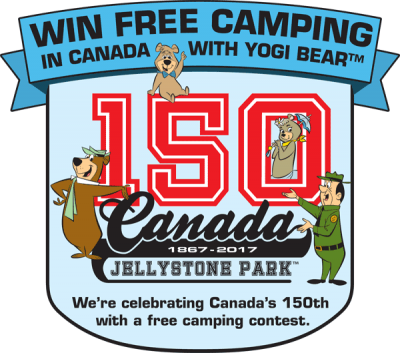 Jellystone Parks in Canada are planning activities ranging from flag making to family dances, glow stick parades and campsite decorating contests to celebrate Canada’s 150th birthday. 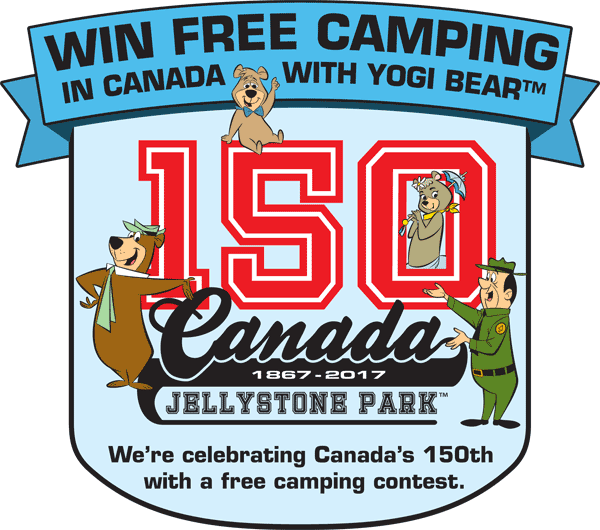 But the sooner you camp at a Jellystone Park™ the better because for each advance reservation made for a stay during the month of June, the camping guest will have their name entered into a drawing for a chance to win up to a week of free RV or cabin camping at any Jellystone Park in Canada. 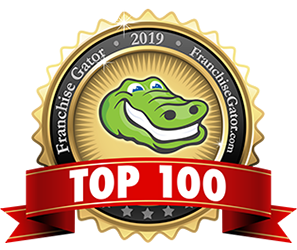 First Prize: Seven nights of RV or tent camping or four nights of cabin camping, plus $150 in Yogi Bucks. Second Prize: Five nights of RV or tent camping or three nights of cabin camping, plus $150 in Yogi Bucks. 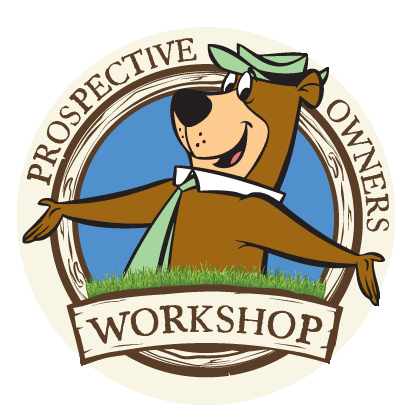 Third Prize: Three nights of RV or tent camping or two nights of cabin camping, plus $150 in Yogi Bucks.